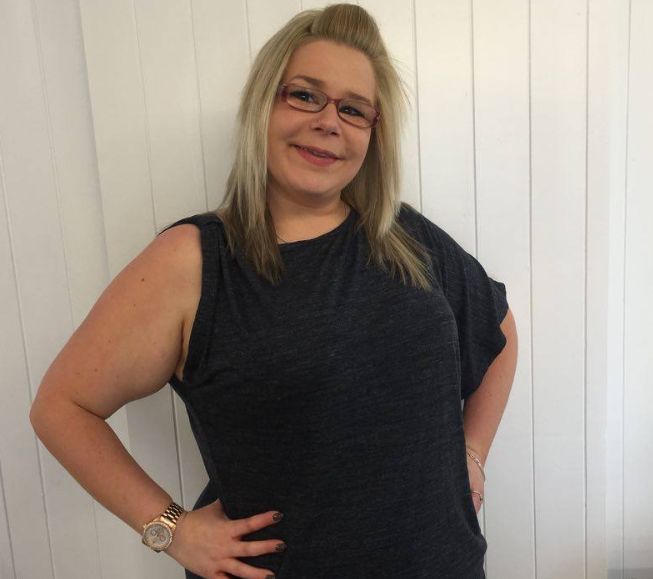 Gemma took over the business and refurbished it in 2016, giving the salon a more modern style and feeling. Gemma has been hairdressing for over 10 years. Our salon strives to create a busy, friendly, welcoming environment for all our current and potential new clients. Laura has been working within this salon for over 10 years! She is our Senior Stylist and all our clients know and love her. Laura loves colouring and cutting and always has a friendly smile to welcome you through the door. 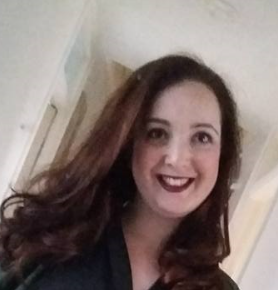 Beata is our Beauty Therapist taking over from Emma while on her maternity leave. Beata is hard working, with over 15 years experience in the Beauty industry she has a huge of knowledge to give to all our clients, specialising in gel nails and facials. You'll get 10% Off your first booking! Friday and Saturday 9.15am - 5pm. 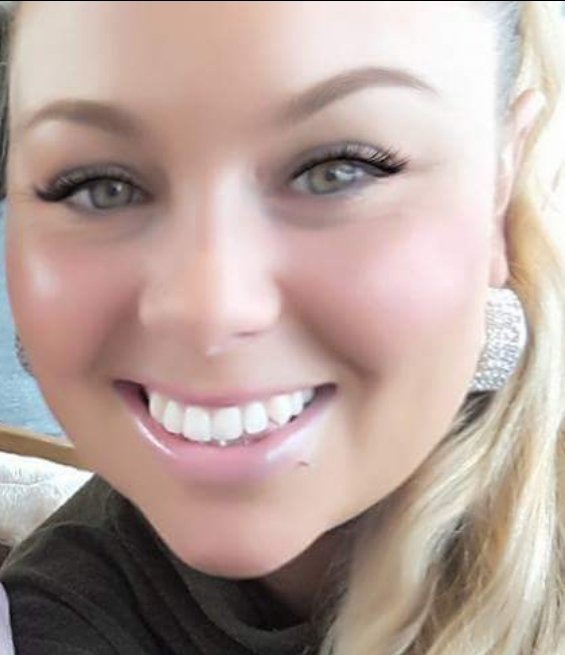 Emma is our Beauty Therapist, she has a fantastic 6 years of Beauty experience and knowledge and offers a wide range of treatments, including Gel Extensions and Spray Tanning!! 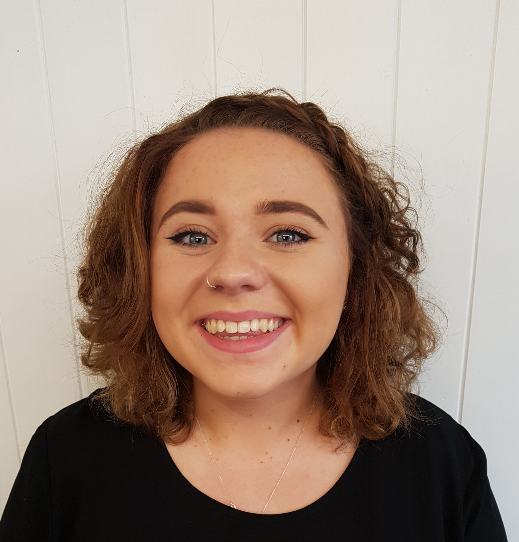 Robyn is our Hair Stylist and Make up Artist, she has a fresh amount of knowledge throughout all our hairdressing services, including Hair Extensions and Wedding/Prom events.